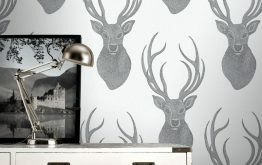 Black and White Wallpaper has one of those colour schemes that simply never goes out of fashion. The same is happening for Spring 2018. Black and white is now contemporary and dramatic making it the hottest trend for redecorating your home this season. 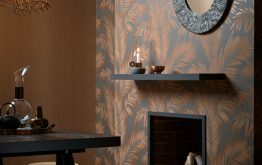 For the past few seasons, bronze and gold wallpaper has been making a dramatic come back into the world of interior design. Inspired by the fashion trends in London and Milan, it’s no surprise that these luxurious colour schemes are still on-trend in the world of home décor. Retromania is all the rage this season and with so many awesome patterns and intense colours to choose from, you might be spoilt for choice. 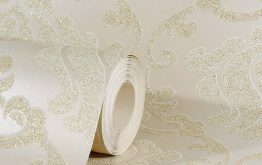 So here are four of our favourite retro wallpaper designs from the extensive collection available at Go Wallpaper UK.